The fifth season of Syfy’s Haven is almost upon us, next Thursday on September 11th the first half of the season will start airing. Please note that the time slot has moved from Friday to Thursday, normally this is a good thing because Friday nights is considered to be the graveyard slot of TV. 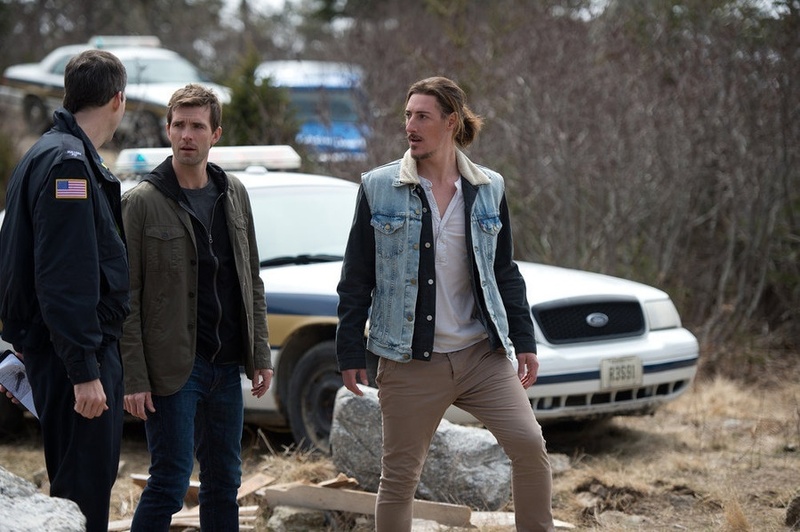 This season of Haven is as mentioned split up into two mini seasons of 13 episodes each. I personally have severe misgivings about this. The show has slipped from its high-water mark during season 3 mainly because of storylines that keep dragging on. In fact, season 4 was among the worst TV seasons that I have experienced in a very long time. Whereas season 3 had a serial killer mystery and deadline with the impending departure of Audrey season 4 was filled with fake outs and poor drama. On top of all that the creative staff killed of Kate Kelton’s character Jordan just after she became interesting during season 3. I lament her death because Haven had some problems with its female characters, they keep getting interesting and then keep disappearing. For the fifth season the cast of Haven will be joined by Laura Mennell as Charlotte Cross. Laura is of course familiar to viewers of Alphas, another Syfy TV show that was cancelled after just 2 seasons. However, Laura won’t appear until episode 9, near the end of the first half of the season. I wonder if the creative staff thought it necessary to introduce a new female character? 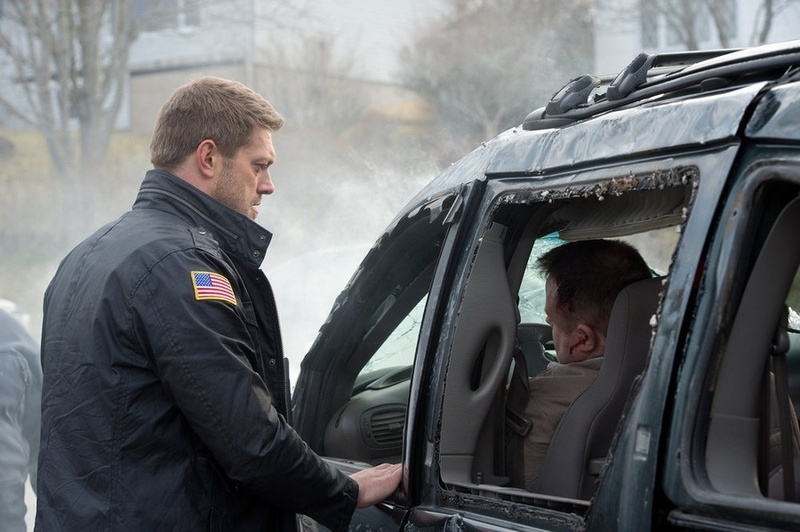 Season 5 picks up immediately after the whirlwind events of the Season 4 cliffhanger, in which Nathan Wuornos (Lucas Bryant), Duke Crocker (Eric Balfour) and Audrey Parker (Emily Rose) finally succeeded in banishing the destrutive Troublemaker William (Colin Ferguson) from their lives. In the premiere episode, titled “See No Evil,” they learn that the victory is fleeting. Duke is now a ticking time bomb, at death’s door and fighting to contain all the Troubles within him, while Nathan faces his greatest fear: that Audrey — the woman he’s fought so desperately to save – may be gone forever. Making matters worse, Haven is hit by a strange new Trouble that’s supernaturally silencing town denizens. 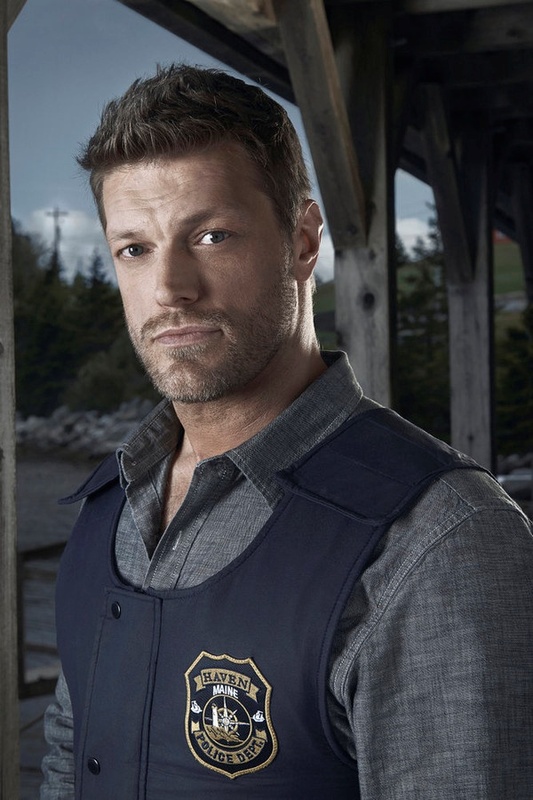 This season, bullet magnet Dwight Hendrickson (Adam Copeland) continues to be the long arm of the law as Haven’s Chief of Police. Laura Mennell (Alphas, The Watchmen) joins the cast in a recurring role, playing Dr. Charlotte Cross, a brilliant and beautiful epidemiologist from the Centers for Disease Control and Prevention (CDC), who fears the town of Haven is on the verge of a deadly viral outbreak. As you can read some things have changed with season 4, Colin Ferguson won’t be back and hopefully so won’t his repetitive storyline. I am not sure about the Audrey having disappeared storyline. I think we have been down that road already. This was haven season 5 preview, thanks for reading and please do comment.